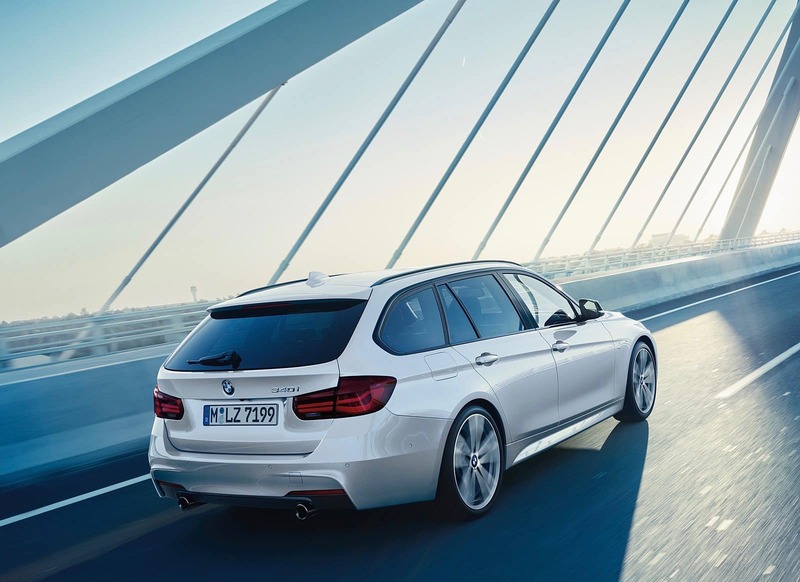 The BMW 3 Series has an exceptional legacy, and the new 2018 3 Series raises the bar even further. When BMW first unleashed the 3 Series in 1975 it revolutionized the concept of the sport sedan. The contemporary 3 Series models blend the best design, engineering, and technology that the automotive industry has to offer. The 3 Series will redefine all of your expectations when you experience its leading performance. Take your 2018 edition for a spin at BMW of Brazos Valley today. Every BMW 3 Series can be fully customized to completely fulfil your needs. Even though 3 Series is tailor-made and personal, there are some distinctive BMW design elements that every 3 Series possesses. The iconic BMW design language is expressed through the Hofmeister kink rear window construction, the classic kidney grille, and the recognizable BMW body styling. As a leading automaker, you can be certain that every BMW expresses the finest design in the auto market today. 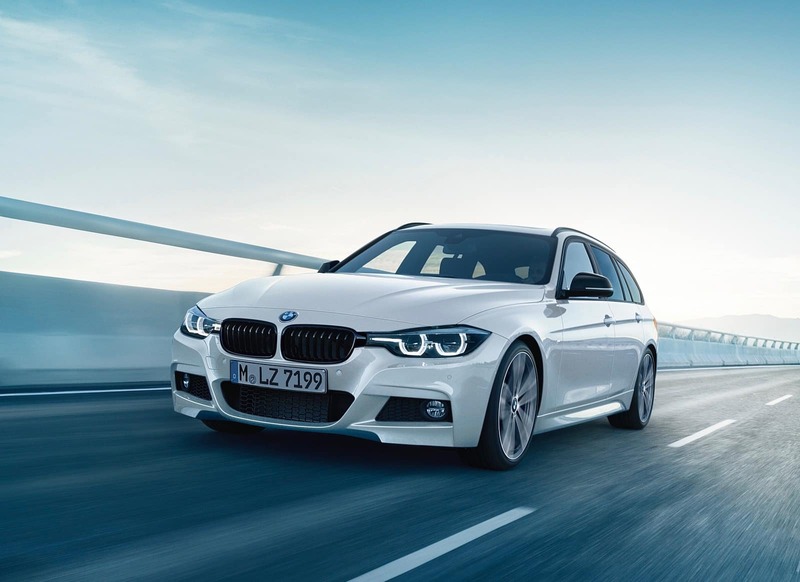 There are three different 3 Series body styles to choose from, including Sedan, Sports Wagon, and Gran Turismo. Within the 3 Series platform, there are numerous different trims and package upgrades that augment your vehicle’s power and convenience. When designing your 3 Series, you are invited to choose between 5 exceptional engines. They are the 320i, 330i, 330e, 340i and the diesel engine. The 3 Series Sedan is a sports sedan in a category of its own. It possesses near perfect 50/50 weight distribution for incredible handling on the road’s corners, and an advanced integrated real time-traffic display. BMW TeleService is also onboard. This feature automatically tells your BMW service provider which parts in your vehicle require maintenance, so they are readily available when you check in. The Sports Wagon body possesses a panoramic moonroof, gorgeous wood trim, and an astounding 53 cubic feet of storage space. The Sports Wagon has a lower and wider stance that makes it incredibly fun to pilot. We have been impressed with its smooth posture on the road. Finally, the Gran Turismo body style is an excellent blend of dynamic styling and practicality. It has a coupe-like rear window design and a longer wheelbase. These same features give the Gran Turismo a roomier cabin and increased interior comfort. Available driver assistance features like Park Distance Control, Active Blind Spot Detection, and Active Driving Assistant also make every mile more comfortable. 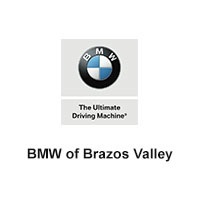 When you are looking for a partner to find your next new or used car, please give BMW of Brazos Valley the opportunity to earn your business. Visit our dealership in its Bryan, Texas location today to the examine the 3 Series and lots of other fine import vehicle deals.The 3 Series is one of vehicles that makes up the soul of BMW, so BMW of Brazos Valley is proud to offer it to the people of Houston, including College Station, Cypress, Brenham, and Centerville. When customizing a vehicle with this level of precision, it is important to utilize the expertise of a trusted dealer.